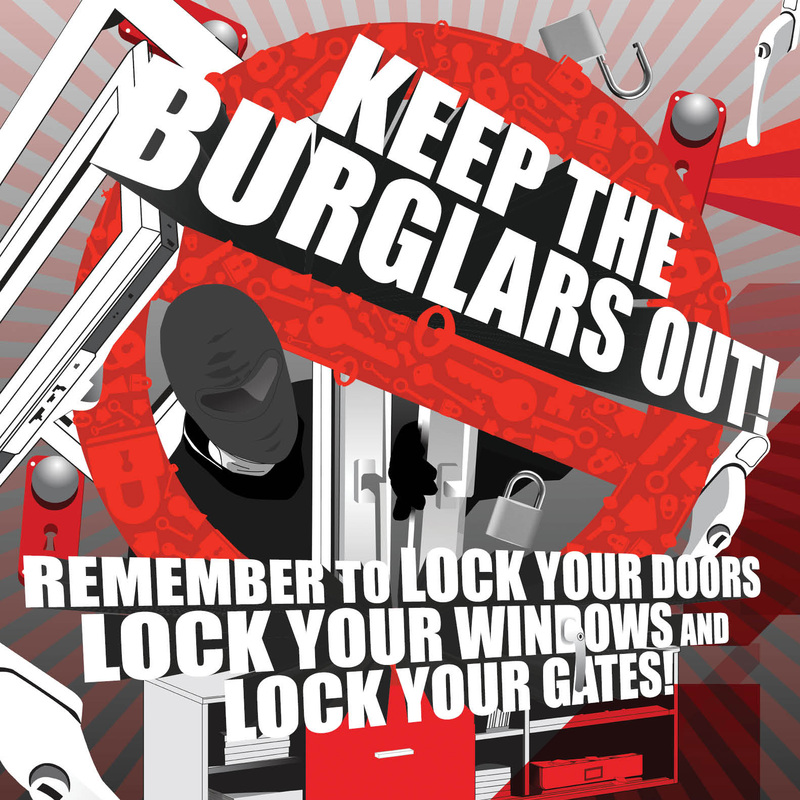 Did you know that more than 85% of burglaries in Selly Oak take place as a result of open or unlocked windows and doors? Did you know that over half of burglaries in Selly Oak take place through the rear of the property? Do you want to avoid being one of the statistics, losing all your new stuff, being the person whose actions (or lack of them) resulted in your housemates having their stuff taken or your neighbours being burgled, having someone uninvited in your home rummaging through all your stuff? Hopefully not and if not follow the simple steps of locking your doors, locking your windows and locking your gates AND tell your housemates and neighbours the same. For more information, tips and advice about burglary just click and goo to the “Burglary” and “Keep Informed” pages.